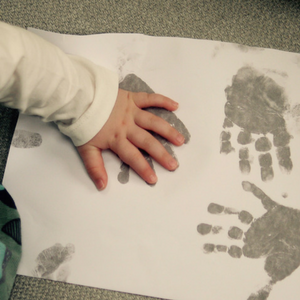 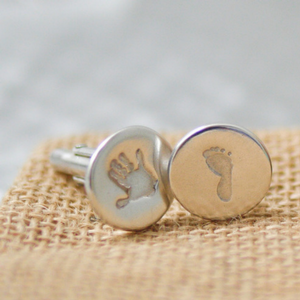 Handmade and hand polished cufflinks featuring the unique hand/footprint of your child, grandchild or other loved one. 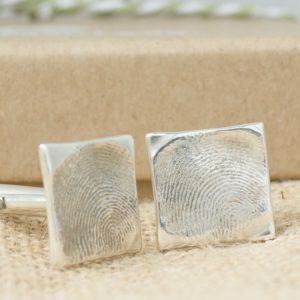 Product Description: Handmade and hand polished cufflinks featuring the unique hand or footprint of a loved one. 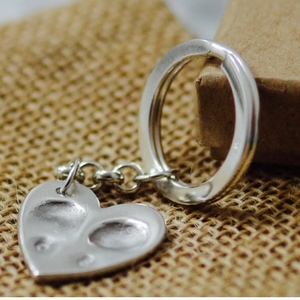 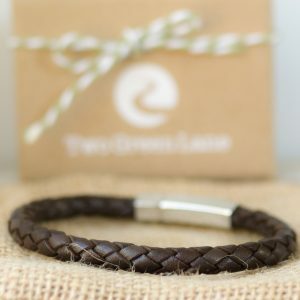 Made from fine silver they can also be personalised on the front. 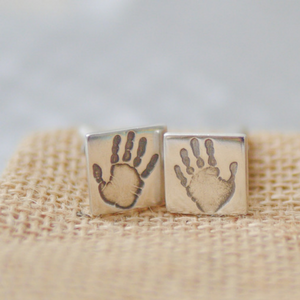 They come fixed with sterling silver backs.